More pics and details availble at our website. 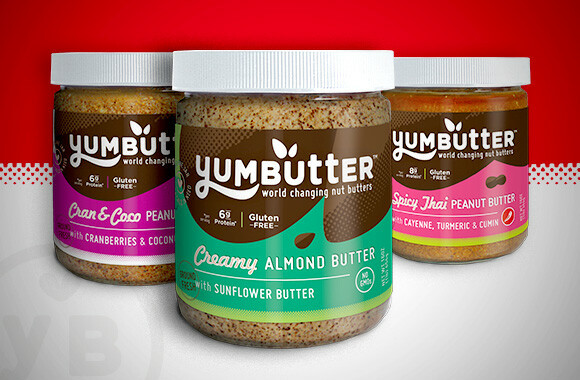 Yumbutter is an organic and natural nut butter from Madison, WI. They came to us in need of a brand update for their national launch as well as a fresh design for their new pouches. 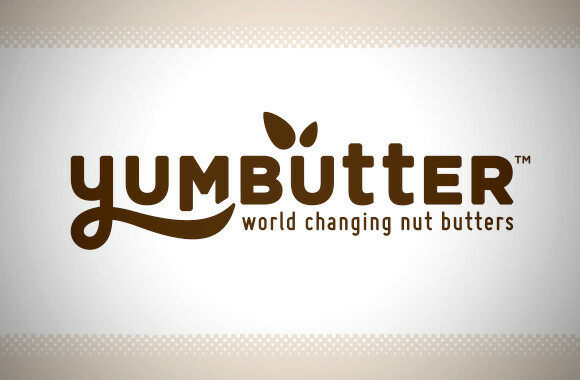 The original design was fun and sweet, but they wanted the brand to capture their "boldly compassionate" personality. 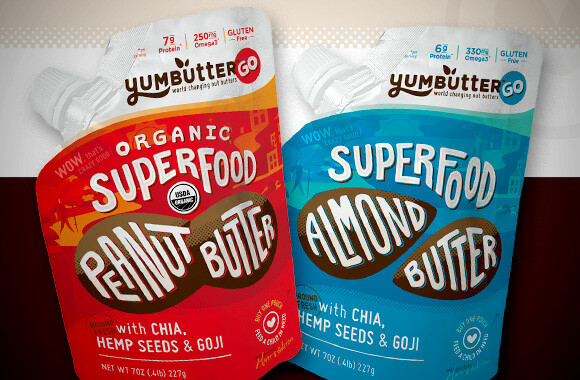 We started with a refresh of their logo and then created new designs including hand drawn type for the pouches.